My first piece, a couple of days in Winnipeg the Murder Capital of Canada. It’s also the Slurpee capital of the world. The second piece, a photography spread of the Cemetery at St. Boniface. Part 1 of my time in the tundra, some great landscape shots and our first polar bear. 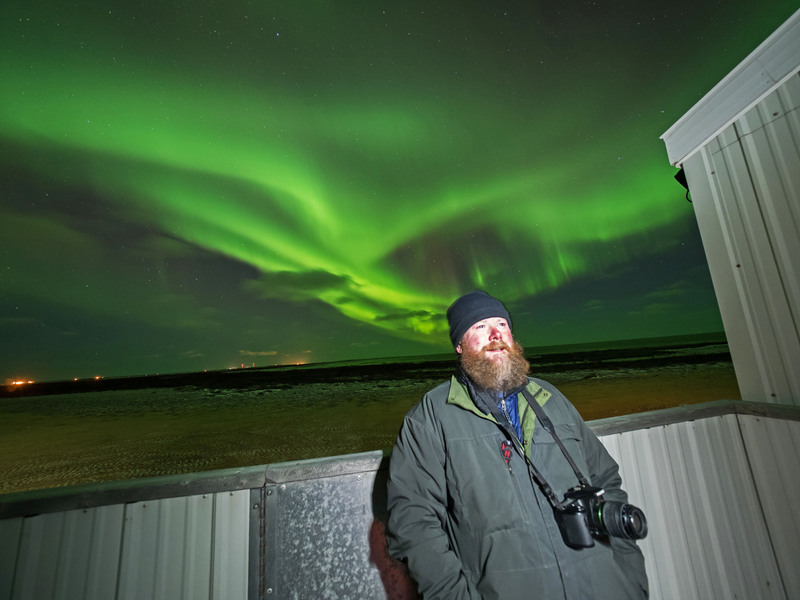 Part 2 of the trip includes photos of an incredibly Northern Lights shows and some more wildlife shots, including polar bears. Part 3 of the trip includes bears, bears and more bears. 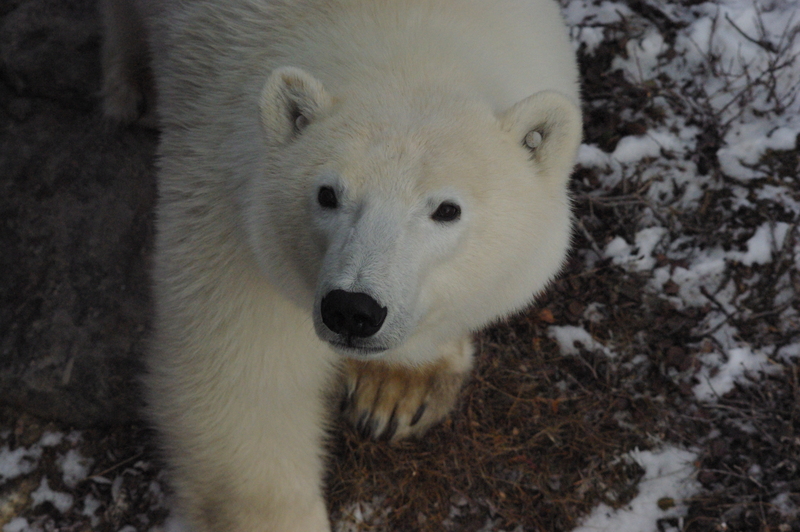 Part 4 of the trip includes, sled dogs, more wildlife and tundra shots as well as a flying polar bear. This entry was posted in Happiness is Adventure and tagged adventure, Aurora borealis, canada, happiness, nature, Northern lights, photography, polar bears, st. boniface, winnipeg. Bookmark the permalink.